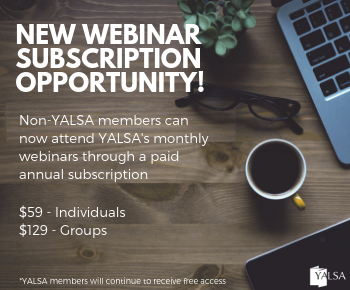 YALSA recognizes that often small press or independent publishers are not able to afford to exhibit during ALA’s Annual Conference. 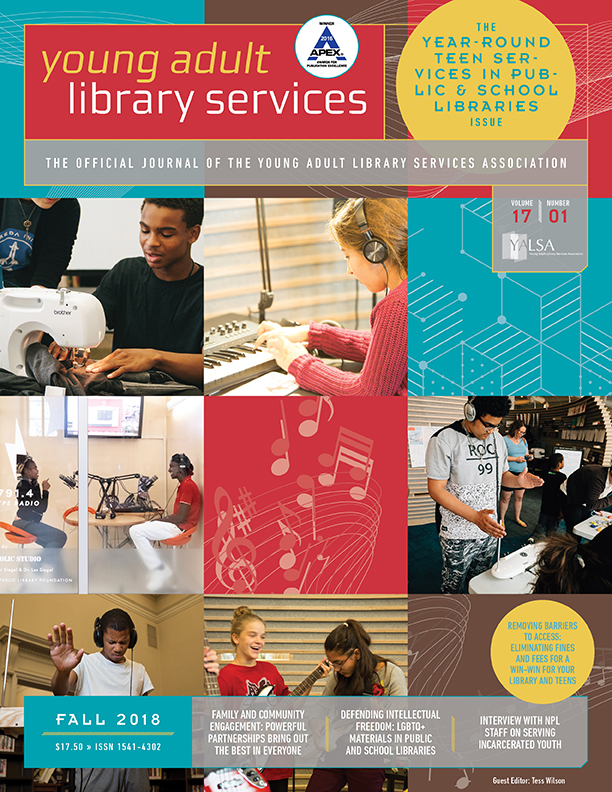 This year, YALSA will be holding a program that will feature small press and diverse publishers that normally do not exhibit at ALA’s Annual Conference. 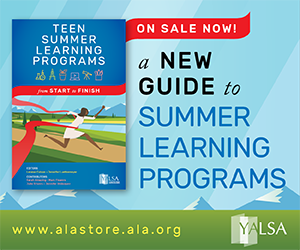 The goal of this program is to provide information to YALSA members about how to purchase books for their libraries from small press, diverse, or independent publishers. 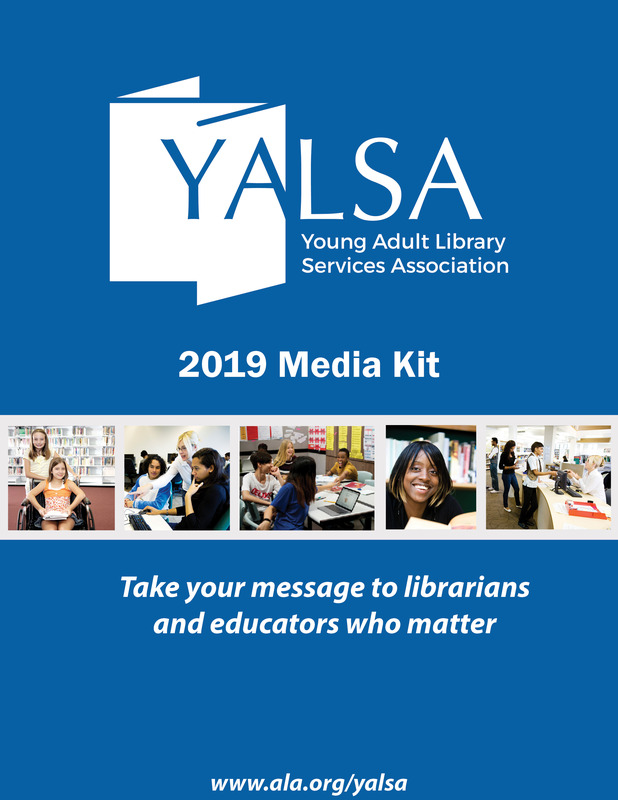 YALSA is looking for publishers that have a focus on materials for underrepresented groups in mainstream ya lit. The program, Strengthen Your YA Collection with Small Press/Diverse Publishers, will be held Sunday, July 12, 2009, from 3:30-5:30pm at McCormick Place West, W-196b. Come to this open house featuring publishers that focus on publishing for diverse YA populations, but that normally do not exhibit at the ALA conference. Tables will be set up around the room where publishers will feature YA titles and representatives will be available to chat about their latest titles. 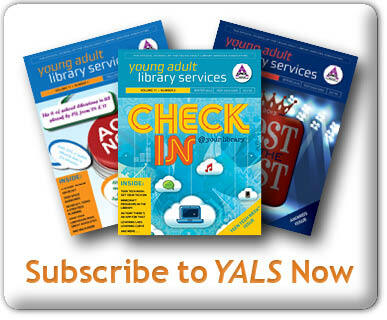 Publishers interested in participating should contact YALSA Program Officer, Nichole Gilbert at ngilbert@ala.org. Tagged ALA Annual 2009, Collection Development.